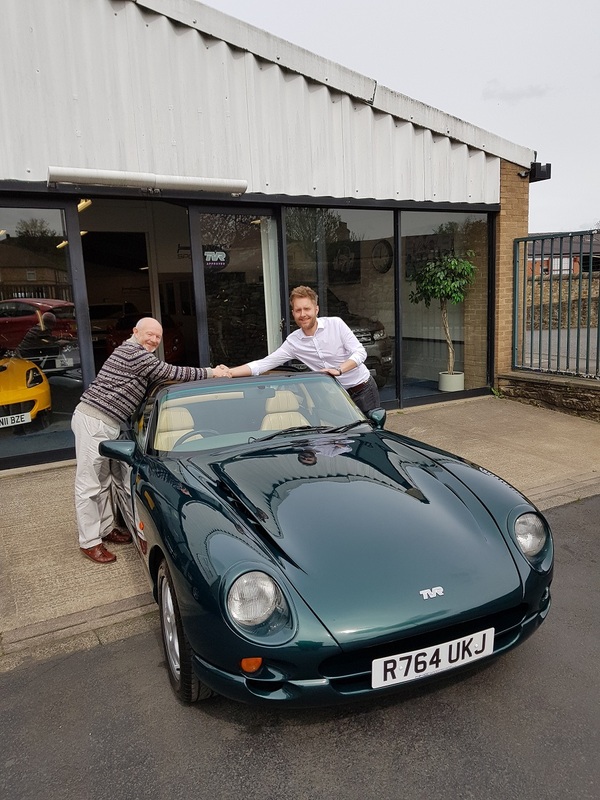 Congratulations to Mike on his first TVR! 1 of 3 Chimaeras to leave us over the past 2 weeks! Mike was understandably excited to pick up his first proper British Sports Car and has already contacted us on just how much he loves it! He first got the idea of buying a Chimaera after reading the article in the Classic Cars magazine which funny enough featured the very car he now owns! All the best Mike and happy motoring! Here at HHC we don’t just deal in and with Sportscars! 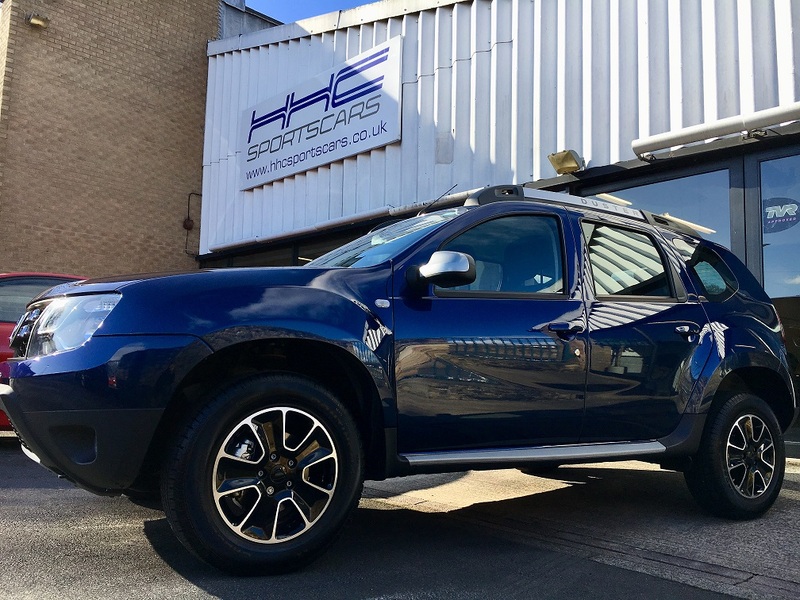 Today we handed over the Keys to this 17 plate Dacia Duster to a local Customer after we found the car for them at a Dealership in London. One service we provide is sourcing and finding New or Used Cars of your choice and can provide Finance through ourselves if needed too! We can also offer our services with looking after your Vehicle, taking care of all major work and servicing, if you require an MOT we can sort that out for you as well!